This is a seed article. 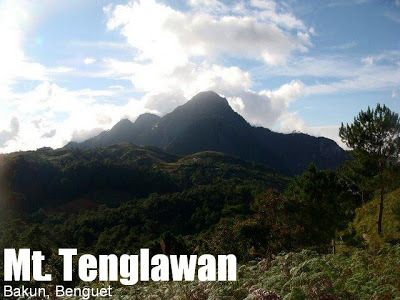 The distinct climbs for Tenglawan, Kabunian, and Lobo are provisionally assigned with the following specs: Minor climb, Difficulty 5/9, Trail class 1-3. Information on this page taken from readers’ comments. Thanks anonymous, backpackingsheet and adonisextreme! 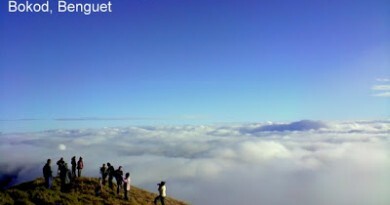 An emerging destination in the Cordilleras are three of the peaks in Bakun, Benguet. As the three most commonly climbed mountains in the town, they are fondly called ‘Bakun Trio’ and are usually climbed in one trip to maximize the journey. There are two schools of thought on how to tackle the Bakun Trio. 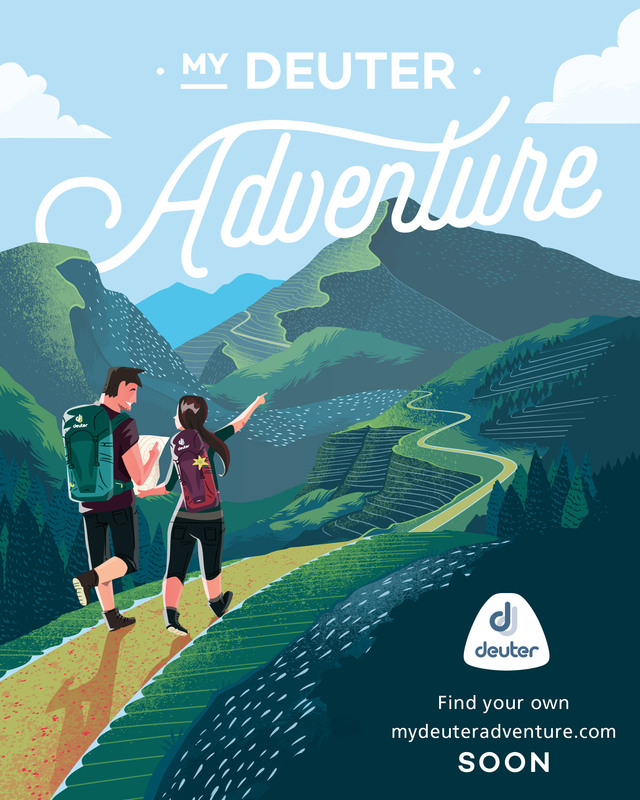 The easier way is to hit all three peaks as dayhikes. This is what we would refer to as the “Bakun Trio” itinerary, in contrast with another popular itinerary, the Tenglawan-Kabunian Traverse. We are including both in this article. 1:00 pm ETA Sitio Sinacbat, Registration, Secure a local guide because its mandatory and we will be subjected for a guide fee. (Negotiate to the locals) unlike in poblacion no need of reg fee. 1:30 pm ETD Barangay Luponan (Jump Off) Mt. Tenglawan. Preparation of packs. 4:00 pm Last water source (No water source at Summit) get sufficient water supplies for the duration of trek and for dinner, breakfast and for the morning trek up to the hydro plant. 6:00 pm ETA Doligen Landmark (sa bridge) prepare for your headlamps. Transportation: There is a daily bus trip going to Bakun, stationed at Kilometer 5 (KM5) Petron Gas station in front of Jollibee at La Trinidad, Benguet. From Victory Liner, my buddy and I rode a cab that took us there. Cab fare is roughly P70, and the bus fare to Bakun is P165-P170. Bus leaves at 7am, but be sure to be there as early as 6am to reserve a good seat, as there are times that things can get a bit crowded.Normal travel time takes 6 hours, but in our case it took us nearly 10 hours because of several long stops, so please make allowances your itinerary accordingly. Likewise, there is also a daily bus trip from Poblacion to La Trinidad KM5 which leaves at 7am. Poblacion, Bakun Baranggay Hall: They offer a room for stay-in visitors. The place is well kept, there are plenty of stores outside where you can buy your basic necessities. The people are very accomodating, especially the maintenance personnel Kuya Max who played a big part in our climb. Don’t hesitate to ask for help. We made the baranggay hall as our basecamp. Tents are not necessary but you may bring it JIC. PS: Please inform the Brgy. of your intention to stay beforehand. There are no Globe signal in Poblacion, but you may get lucky if you have a great cell unit. Smart is advisable. Cellphone signals are present on all three peaks, but are intermittent on the trails. FYI: Mt. Lobo can be traversed via Brgy. Poblacion-Brgy. Dada. Just beside Mt. Lobo sits Mt. Mabilig. 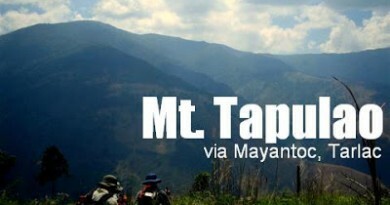 Also, adjacent to Kabunyan rises a majestic mountain they called Mt. Tagpew, to which the locals referred to as a very challenging and dangerous climb even to them. Climbing it may call for a system, if from the Bakun Poblacion trail. There may be presence of limatik on trails of Tenglawan and Lobo, as the path has the kind of plant that limatiks hang-out. Trekking pole is really recommended.There are water sources on Tenglawan’s mossy forest, near a shed few meters from the summit in Kabunyan, and a water falls and residential house 15 minutes away from the summit in Lobo. Hiking Matters #64: Now in Baguio after Bakun Trio! 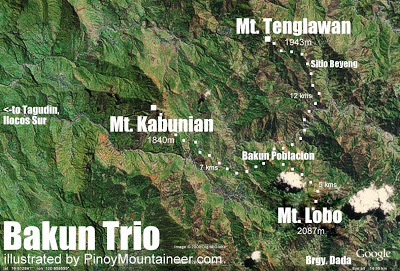 Hiking Matters #65: Bakun Trio, Bravo! 19 Comments on "Bakun Trio: Mts. Tenglawan, Kabunian, and Lobo (2,000+)"
not all people have the same attitude regarding on what you say that papasukain ka ng pera. always remember that what is true of the part is not true of the whole and what is true of the whole is not true of the part. welcome to bakun,if you are planning to do mountain climbing i advise you to do it on the months of january to 2nd week of may in order not to be attacked by leech(limatik. i advise you to bring laundry soap on the climb. wet your feet then apply laundry soap when you are on the place where the leeches dwell, it will prevent them from sucking your blood. if you are starting the climb,walk slowly so that your strength will not be exhausted immediately so that if your on the steepest part of the climb you still have strength. Share ko lang Bakun Trio namin last October 11-13. Bumaba kami sa Brgy. Dada with lightpacks tapos pinaderetso na namin mga bag namin sa Poblacion. Traversed Mt. Lobo (2.5hrs up, 3hrs down) ito ang pinakamadali para sakin. Mt. 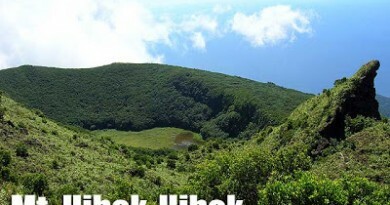 Tenglawan ang next namin nung 2nd day kase yun ang pinakamahaba (6hrs up, 6hrs down) masukal ang trail and madami limatik, mahirap at mahaba pwede i-compare sa MakTrav. Expected namin na gagabihin kami kaya we brought our lamps with us. Mt. Kabunian has the most scenic views and best trails (4hrs up, 2hrs down) the gateway to Ilocos Sur. Very accomodating ang mga tao sobrang babait and sobrang ganda ng lugar nila. Parang hindi po cya Minor…. We had our Bakun Trio-Tenglawan this weekend lang and even yung mga kasama naming tenured na sa pagaakyat kinapos ng hininga. Tenglawan maybe the shortest among sa tatlo pero eto ang pinakamahirap at pinakanakakahingal sa lahat. My Second Invitational Climb is ON! BAKUN TRIO Apr 21-24! Limited to only 16pax! I don't require fees! I just require speed, endurance and good manners!